Eurythmics are a British pop rock duo, formed in 1980, currently disbanded, but known to reunite from time to time. 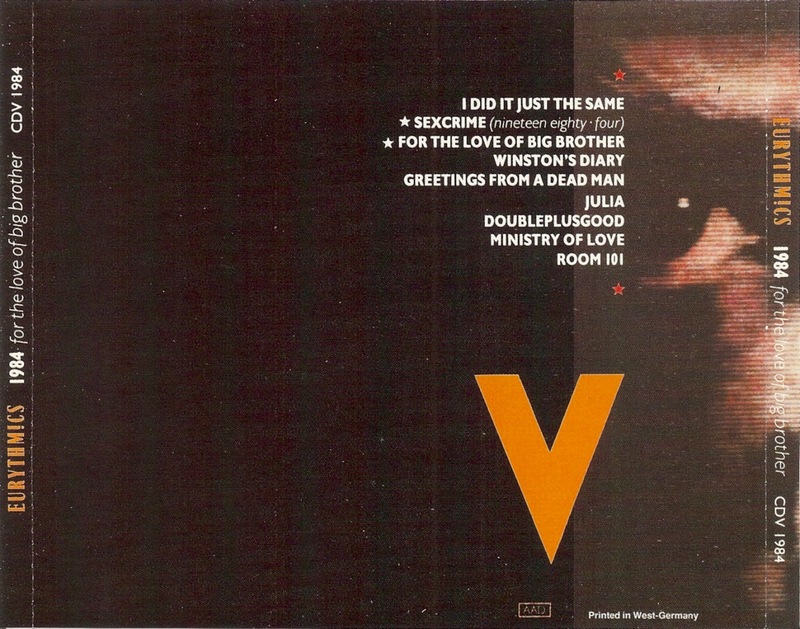 Consisting of members Annie Lennox and David A. Stewart, the duo released their first album in 1981 to little fanfare, but went on to achieve global success with their second album Sweet Dreams (Are Made of This), released in 1983. 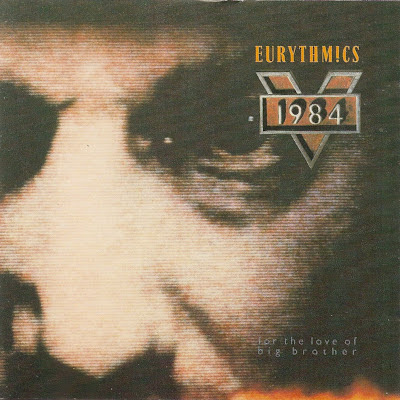 1984 (For the Love of Big Brother) is a soundtrack album by Eurythmics, their fourth album overall, containing music recorded by the duo for director Michael Radford's colour remake film version of George Orwell's classic dystopian novel, Nineteen Eighty-Four. 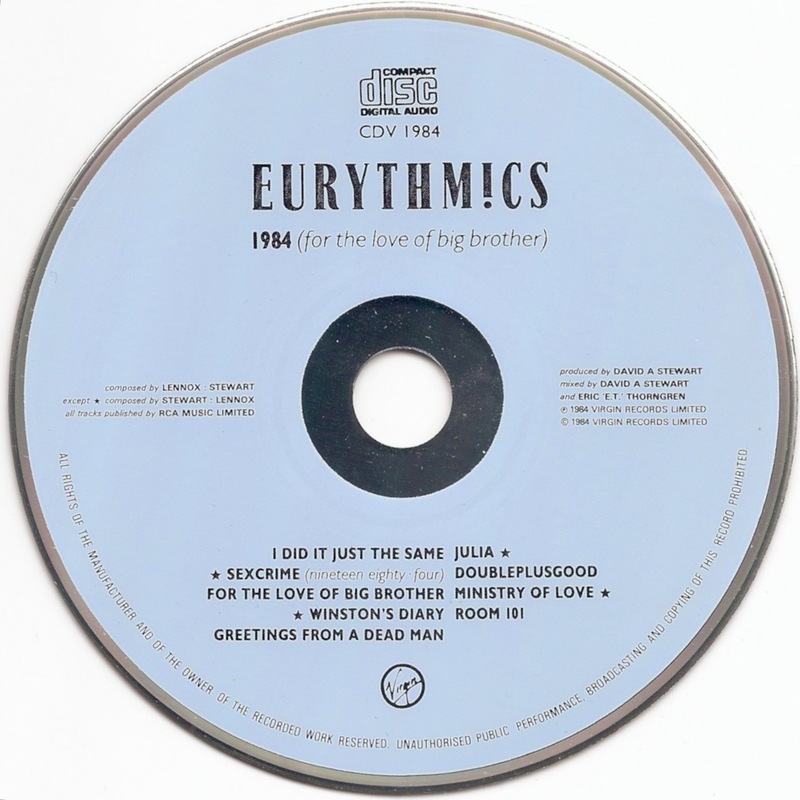 Virgin Films produced the film for release in its namesake year, and commissioned Eurythmics to write a soundtrack.